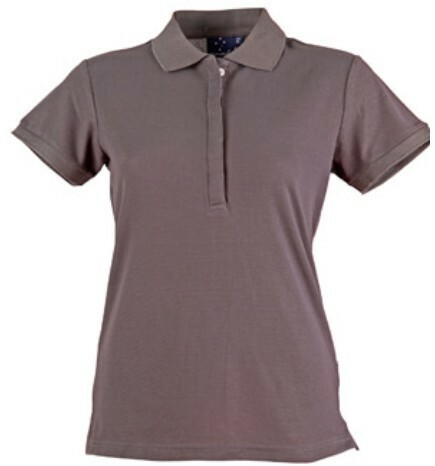 The Premium Polo shirt for Ladies harness the distinct elements of class and athleticism, all in one. 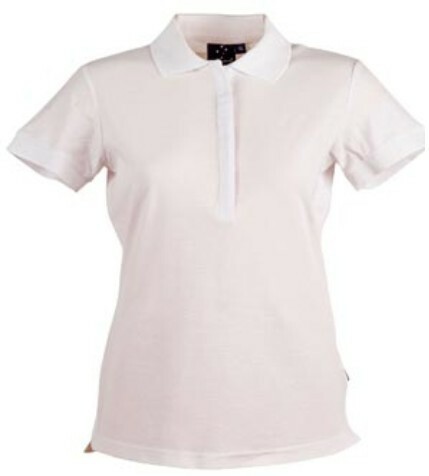 The tailored nature of this shirt makes it easily adaptable to professional settings, while the subtle, sporty appeal allows one to engage actively in leisure activities, as well. 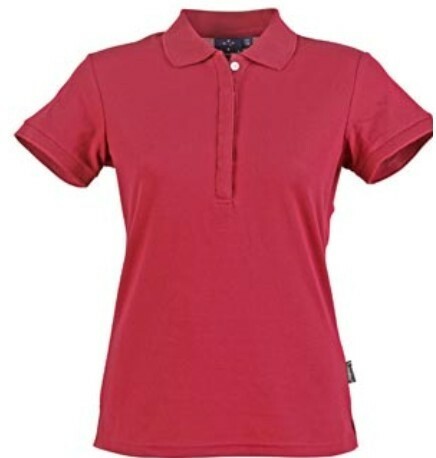 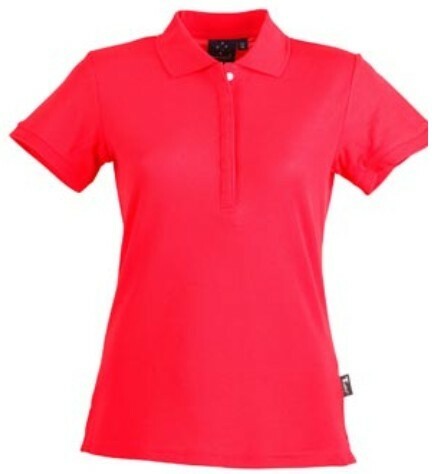 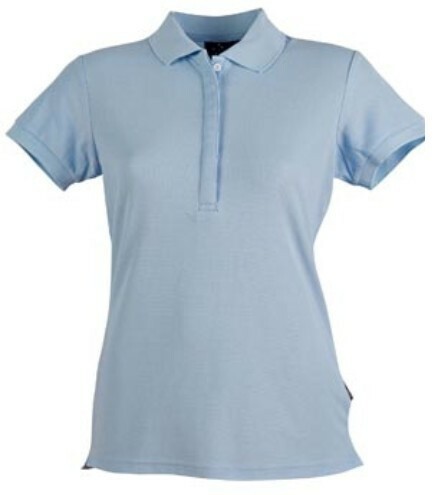 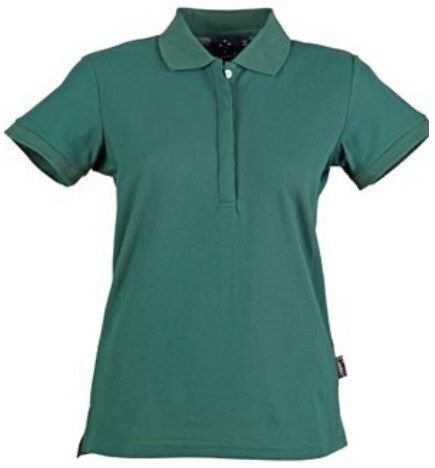 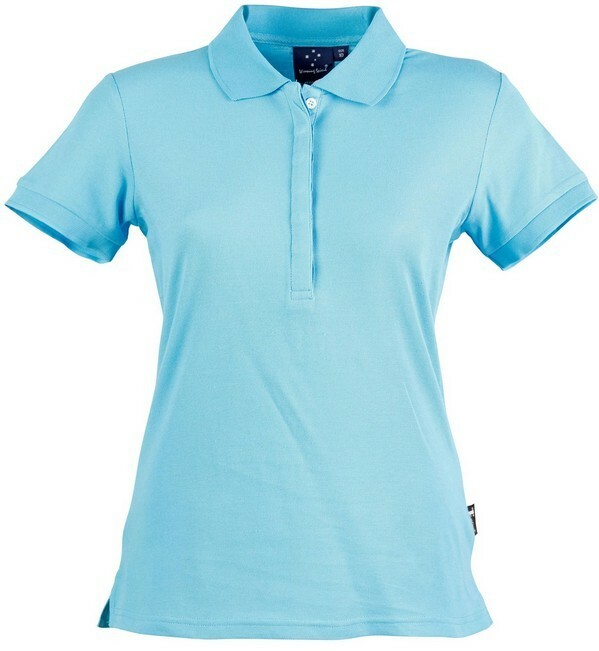 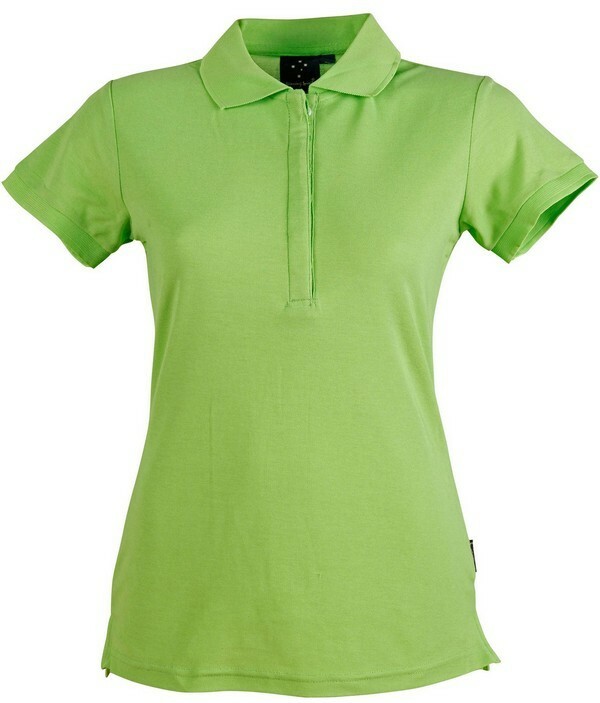 This is one of the best selling polo shirt products for women in this category. 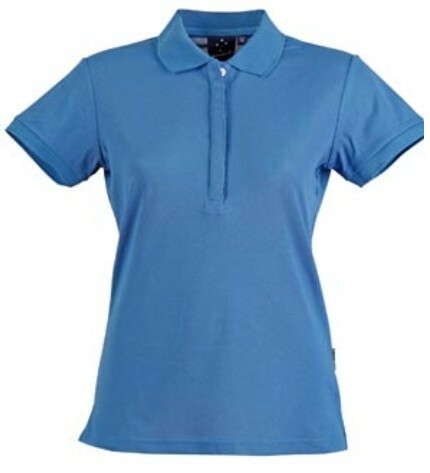 It is a great shirt for a corporate wardrobe because it is suitable for virtually any casual occasion, whether this refers to a sporting activity, or a career related activity. 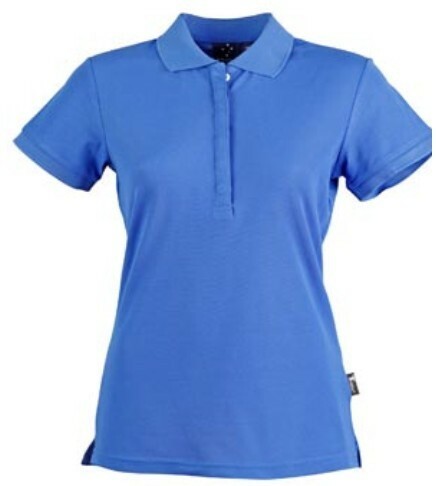 The pliable texture of this durable fabric confers the added advantage of ease of movement and a range of motion for women who are on the go at work, at home, or in any other setting. 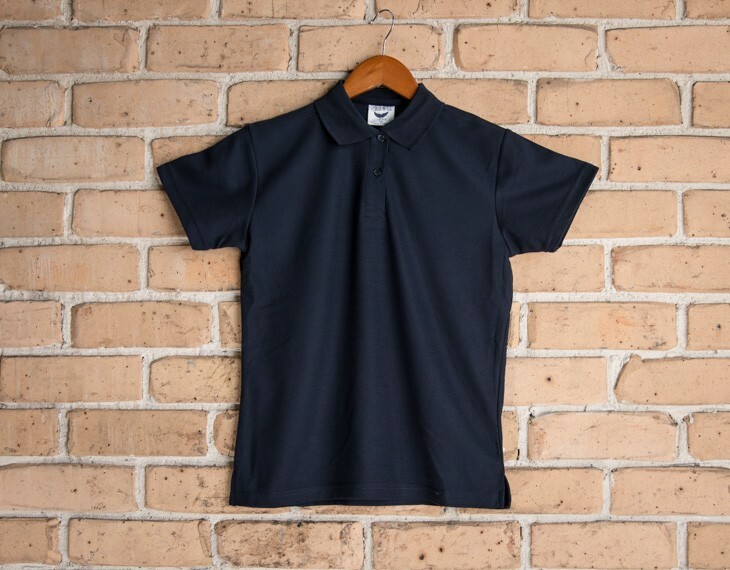 Even after a full day of ear, this shirt resists wrinkles. This same shirt comes in an equivalent Male Corporate Polo version too. 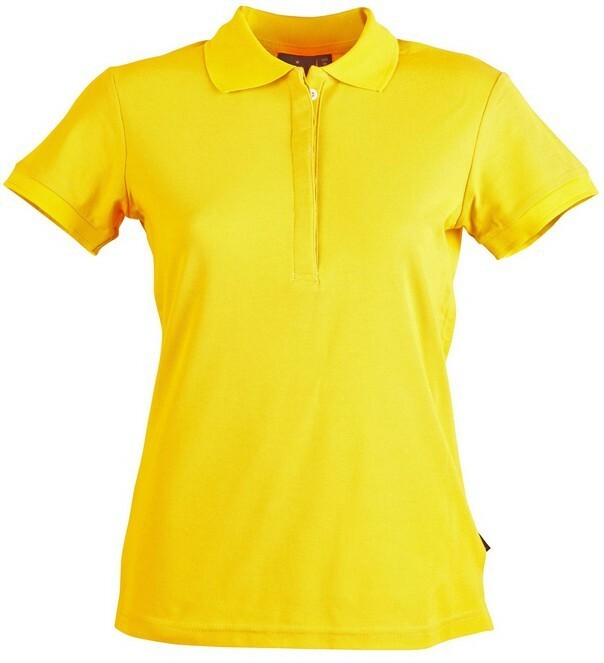 The price for this shirt includes embroidery of your logo. 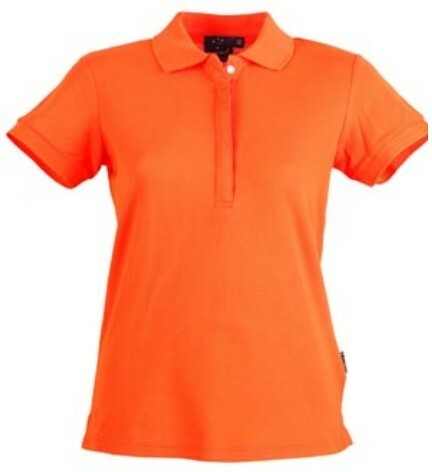 For orders below 50 pieces a branding set up of $65 applies. 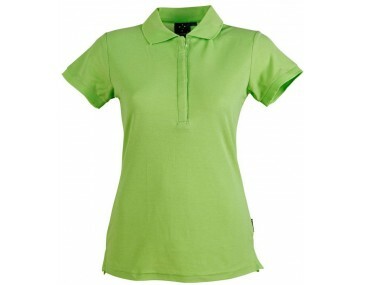 We recommend embroidery of your logo on the Left Hand Side Chest. 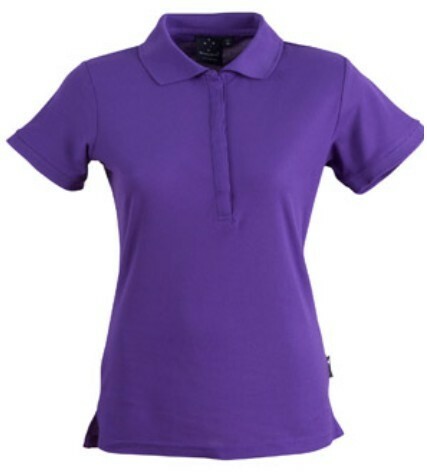 Other locations may also be embroidered including: Right Hand Side Chest | Collar | Hip Area | Sleeves. 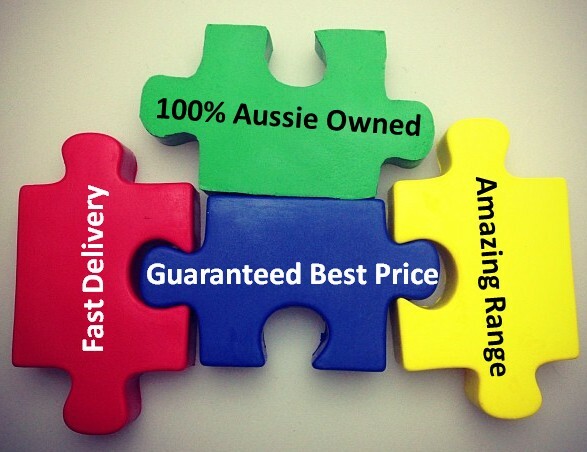 All prices shown on our website exclude Australian GST and delivery. 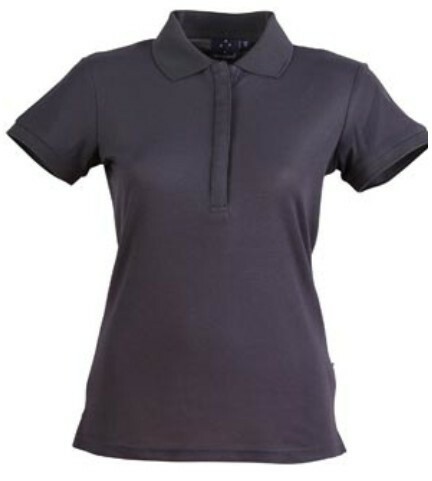 TrueDry® Pique 170gsm - 60% Cotton, 40% Polyester. Half chest (CM): Size 6- 37.5, Size 8- 40, Size 10- 42.5, Size 12- 45, Size 14- 47.5.